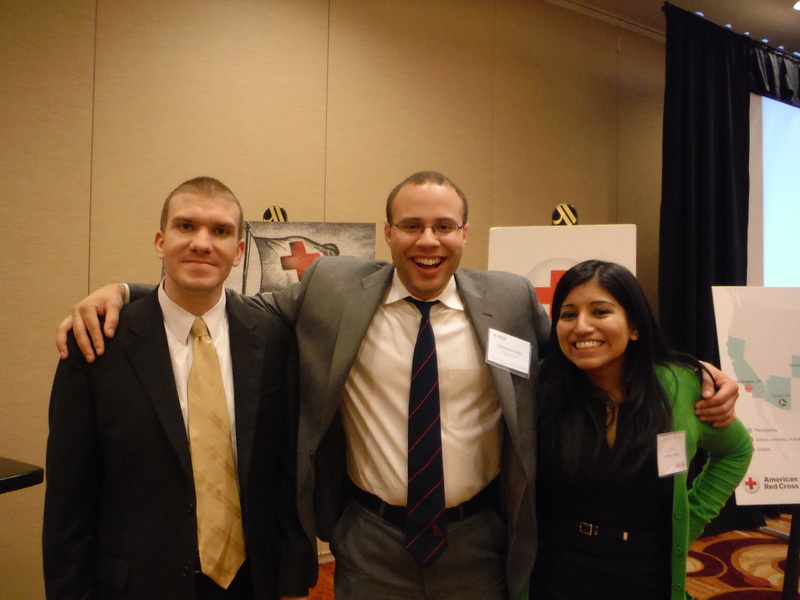 From March 14th through March 17th in Chicago, UB Law students: Gregory Franklin (2L), Christian Noble (3L) and Maya Zegarra (3L) participated in the 2nd Clara Barton International Humanitarian Law Competition. 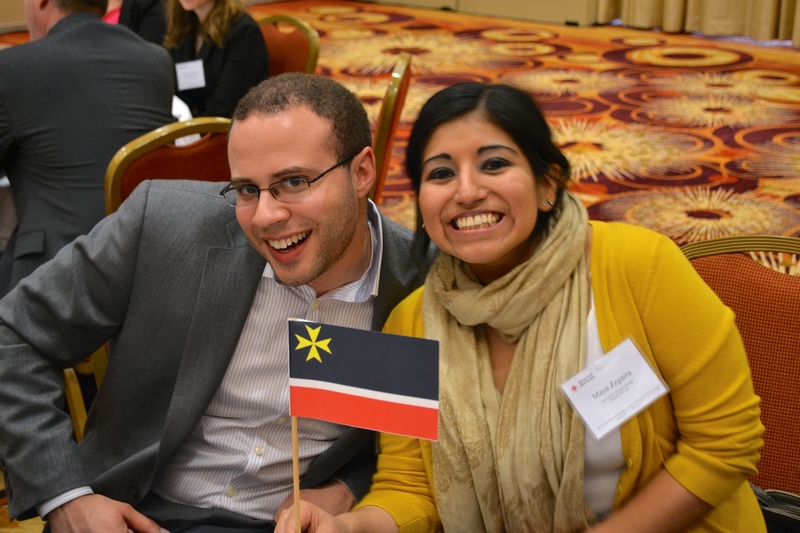 The competition was hosted by the American Red Cross (ARC), and sponsored by the International Committee of the Red Cross (ICRC), Canadian Red Cross, and the American Society of International Law. Team UB was sponsored by UB’s International Law Society. 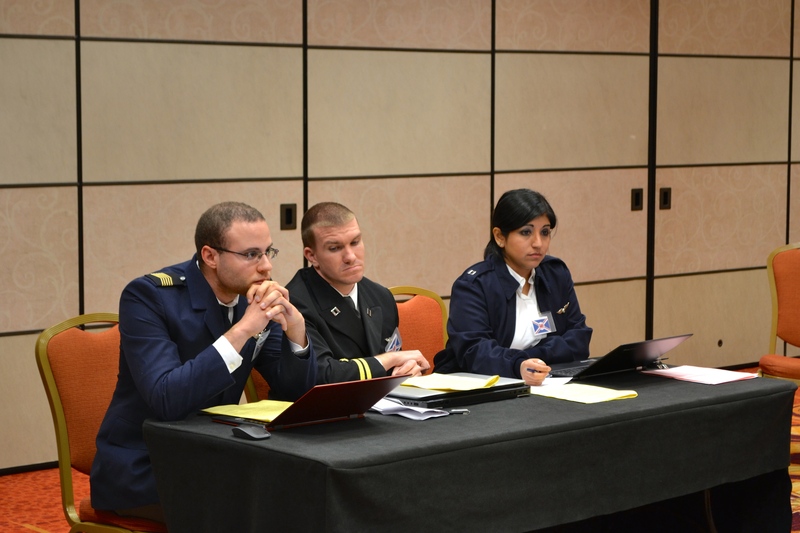 The competition, named after the founder of the American Red Cross, is a simulation-based experiential legal competition exposing rising professionals to the practice of International Humanitarian Law (IHL) and real world challenges facing IHL practitioners during armed conflict. In preparation for the competition, we met twice a week with our coach Catherine Moore, Coordinator for International Law Programs, to discuss several topics of IHL and run simulations of various scenarios illustrating IHL issues. To prepare even more, we attended the IHL Workshop held by the ARC, ICRC, and University of Virginia a month prior to the competition, in Charlottesville, VA. To participate in the competition, we submitted a statement of interest, personal bios, and memorandums addressing IHL issues as pre-qualification requirement. Out of the application packet submissions, only sixteen teams from the U.S. and Canada were selected to participate in the competition. A couple of days before the start of the competition, we received several background documents detailing tensions concerning a few small nations in and around the fictional Neptune Sea. After the end of the Great War between the Antlian Federation and the Socialist Republic of Centaurs, Antlia annexed a small, formerly independent island chain. Tensions began to ease in the years after Antlia annexed the island chain, but one island, Nuk, remained on edge. Nuk was experiencing economic downturn and increasing instances of violence between the native Nuk population and new Antlian residents. The combination of high unemployment, heavy Antlian police presence, and perceived oppression of the native Nuk population by the Antlian oppressors brought about The Nuk Independence Liberation Front (NILF). This group fought for independence with bombings, armed skirmishes, kidnappings, and propaganda. This scenario would morph over time as the competition progressed. 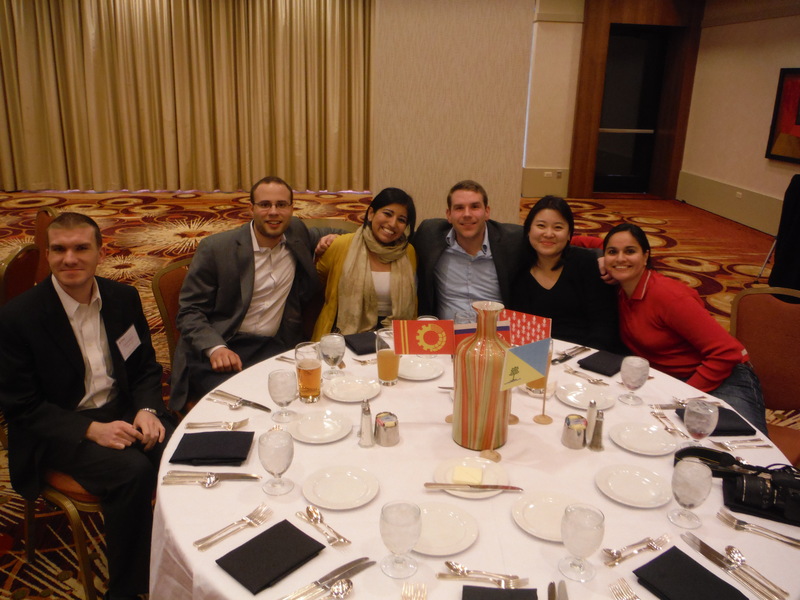 While our first day in Chicago was one of rest and social gatherings, our second day was all IHL, all the time. Day two began at 7am with a short breakfast. The first simulation required us to assume the role of the Antlian Press Team and deflect/ reason accusations that our nation’s actions were akin to placing us into an armed conflict. Warning shots issued to another nation, Centaurus, were characterized as communication. Military units were labeled a “police force.” This simulation taught us a hard lesson about characterization and word choice. Christian once referred to the NILF members as “soldiers.” The press (judges) seized on this gaffe and he was forced to explain he was being facetious. The second simulation pit two teams against each other. The detaining power (Team UB) against Prisoners of War (United States Air Force). As the detaining power, we had the upper hand. POW requests for flavored e-cigarette cartridges were swiftly denied, while requests for gluten free meals were harder to outright reject. Life under our iron fist was tough, but we could not lose sight of our humanity. The simulation continued with discussions about appropriate medical care, access to religious ceremonies, and outside communication in accordance with Geneva Convention. Day three began with a two part simulation. Our task was to play both sides of an argument regarding two futuristic weapons. The Flat Immersible Net (FIN) and an electromagnetic rail gun. The FIN attaches to passing vessels, slowing their voyage. Unfortunately, the FIN does not distinguish between military and civilian vessels. Additionally, the FIN is very effective at inadvertently catching fish, reducing the local population by as much as 20%. The rail gun is very effective at dismembering enemy military, but maybe too effective. Further, the rail gun munitions splinter upon impact, sometimes into undetectable particulate small enough to be inhaled by nearby civilian fishing vessels. Pointing out the negative impact of these weapons was the easy part. Indiscriminate weapons, weapons that break apart into non-detectable fragments, and weapons that cause undue suffering are all prohibited by one or more international treaties. The second part of the simulation, explaining to an Antlian government official why these weapons do not violate those treaties, proved more challenging. The main crux of our argument was pointing out ambiguous facts (“Thought to cause breathing problems? I can think anything. Is there actual proof?”) and how these weapons were just like traditional ordinance (“Bullets and bombs sever limbs. This is the same thing.”). The final simulation involved a mock United Nations discussion with four states. The purpose was to create a peace keeping force to maintain an uneasy and time-sensitive ceasefire between Antlia and rival state, Lyra. Our job was to discuss the mandate and the status of the peacekeeping personnel. During the discussion, a question was raised: Would the status of the peacekeepers (and their respective home state) change in the event they engaged in hostilities with NILF members in the course of their peacekeeping duties? Alternatively, would the states involved be dragged into a non-international armed conflict (NIAC)? Three states agreed and would discuss particulars of dealing with a NIAC at a future meeting. One state took a hardline stance: in the event of a NIAC, they would immediately pull their military support. Due to this impasse, our roundtable did not proceed further. Our discussion centered on the rogue state’s lack of support and the definition of the peacekeeper’s role. ​After a long, hard fought two days four teams advanced to the semi-finals, unfortunately, this did not include Team UB. The two semi-final rounds focused on an International Court of Justice suit filed against the Socialist Republic of Centaurus for alleged activities in the Neptune Sea region. After the dust settled, two teams remained standing: United States Air Force and University of Ottawa Faculty of Law. The final simulation required the teams to negotiate a formal cessation of hostilities between the Socialist Republic of Centaurus and the Antlian Federation. Negotiations were fierce, including prisoner return and the withdraw of troops from occupied territory. 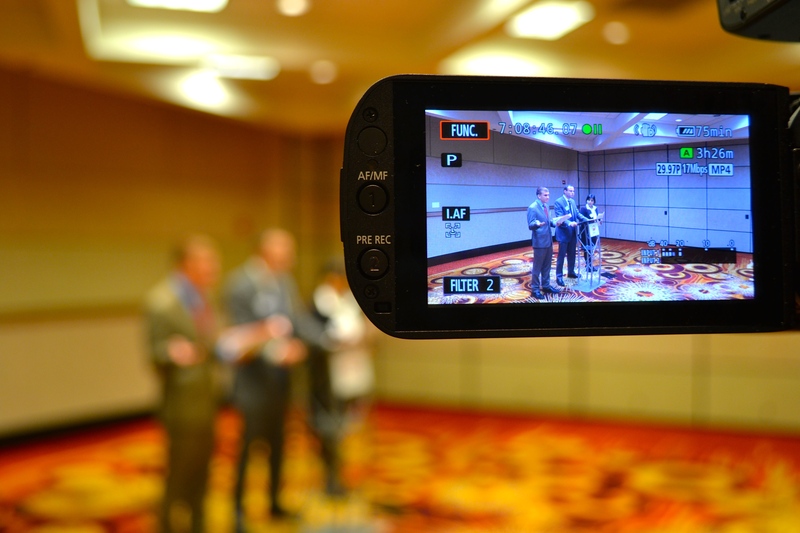 While both sides of the negotiation were well represented, the performance of the University of Ottawa Faculty of Law convinced the judges for the win. 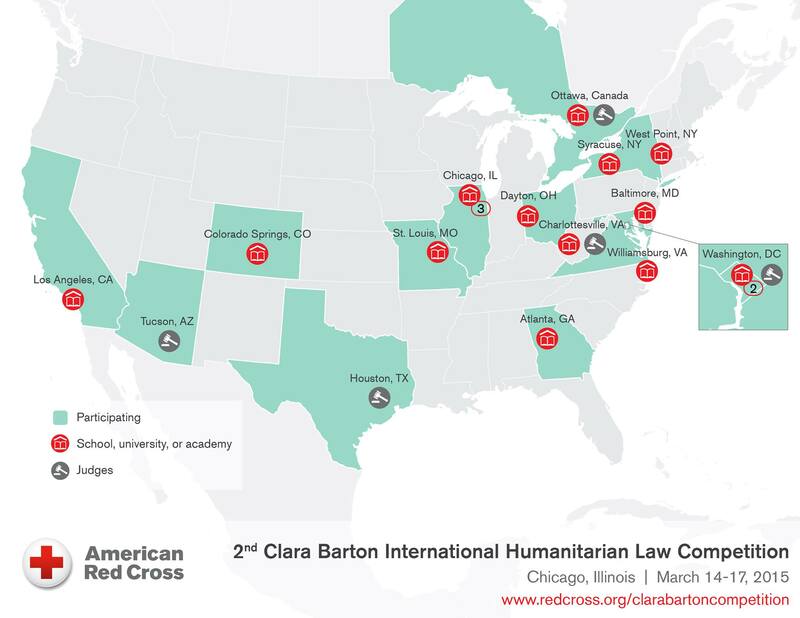 Overall, it was a great experience to be able to represent the University of Baltimore School of Law and participate in the Clara Barton Competition to further our knowledge of IHL. It was also great to meet professionals and experts in the field including our fellow students who also have great interest in IHL. We hope that UB will field a team next year and continue this tradition of participation in the Clara Barton! Categories: international law | Tags: IHL, International Humanitarian Law, international law, Law of Armed Conflict | Permalink.